Chennai Super Kings suffered a crushing loss at the hands of Kolkata Knight Riders at the Eden Gardens. It was the probably their poor performance of the season given that they dropped catches, fumbled in the field and also looked out of ideas in the death overs. The Men in Yellow also lost their top position after the defeat and slipped to the second spot in the points table. 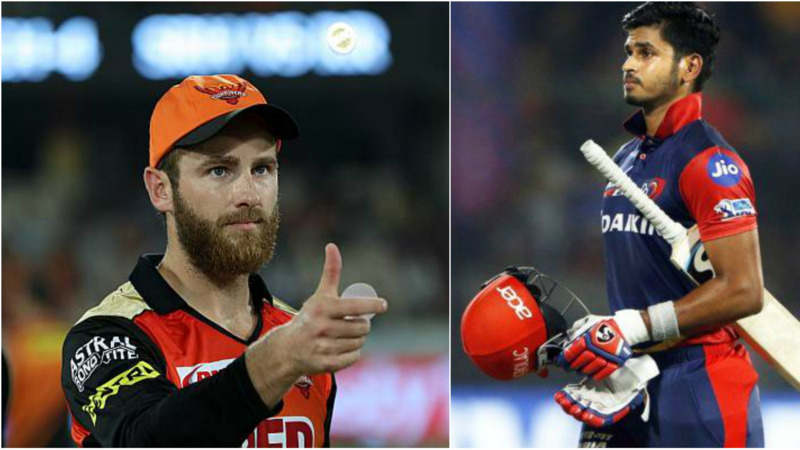 They will face the Royal Challengers Bangalore in the clash of superstars on Saturday in Pune. RCB is back on track with a good win over Mumbai Indians on 1st May. They beat the title holders by 13 runs to get back in their form. Skipper Virat Kohli and his army would now hope to beat the 2-time champions Chennai Super Kings. Best economical pick – Ambati Rayudu has been a star so far in the tournament with him name at the top of the leading run-scorers list. He has 391 runs in 9 matches and the fantasy freaks must take him because of his constant show through the tournament so far. Top captains & vice captains – Virat Kohli has been pulsating form this IPL season. 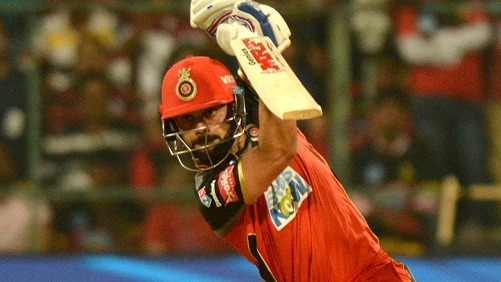 Though his team has led him down, Kohli after an indifferent start to the tournament came into his own with a pulsating 92 not out against Mumbai Indians. Kohli has amassed 317 runs in seven matches at an average of 63.40 and a strike-rate of 140.26. Shane Watson flopped in the last couple of games, his contribution in the first half of the tournament was magnificent. Watto is 6th on the list of top-run getters and one more big innings can take him to the top again. Another advantage of keeping him in your fantasy team is his bowling ability. If he is keeping it right, then you can expect at least 2 wickets from him. Currently, he is having 6 wickets to his name and we can expect some more against RCB. 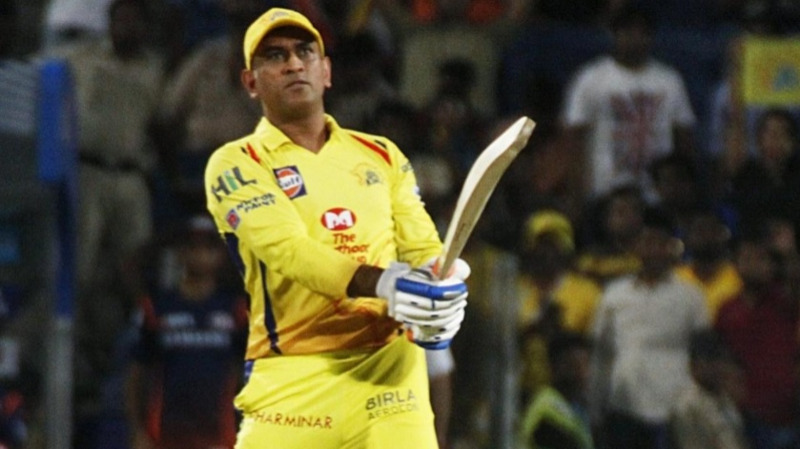 Smart pick – MS Dhoni is at his best these days and is hammering his opponents like anything. His carnage is steadily becoming a key for CSK’s success and he is on our list when it comes to fantasy. In IPL 2018 so far, Dhoni has scored 329 runs in 9 games and is sitting at the 4th spot just behind Virat Kohli. Cautious Pick – In the ongoing edition of IPL, Ravindra Jadeja’s role in the playing XI remains unclear for fans. In the 9 games, he played so far, only twice he has completed his quota of four overs. With the bat, he had scored 59 runs from 51 deliveries. Adding to that he dropped 2 easy catches last night, he might dropped from team for this game.